Averil relocated to Canada from Australia in 2013 for a personal and career change with the goal to live, work and travel in an environment different to the one she had known. After embracing the mountain lifestyle, she decided to settle in Fernie in 2015. 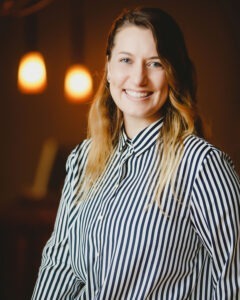 She has transferred her background in hospitality and retail management into her customer service focused role at Spa 901, as the Spa Director.